Isn’t it impossible to deliver guaranteed SEO results? Wrong! This idea started when Google stated that no-one could guarantee a specific placement for any keyword as that would imply you had a ‘special relationship’ with Google, which of course no-one has. Ever since then, SEO companies have used this as an excuse to avoid any accountability. In other words, ‘we’ll take your money but we can’t categorically say how much value and benefit you will receive in return’. At HyperCube we think this is wrong. We know that it is possible to guarantee SEO results—and we do it every day for clients in a wide range of industries. With our SEO performance guarantee you will receive numerous page one rankings for highly relevant keywords that will drive quality traffic to your website. We are so confident of our methodology that we guarantee these results, or we will work at no charge until the results are achieved. Guaranteed SEO results are what businesses expect, not vague statements about what may (or may not) be achieved. So it’s little wonder that an affordable, proven SEO program that brings you multiple page one rankings is the clear choice for businesses that want to aggressively market themselves on Google. Before we engage in an SEO program, we will first conduct a thorough audit of your site and competitors and agree upon a guaranteed minimum number of page one rankings for your website to be achieved after a set period of time. These will be keywords that drive relevant, income-generating traffic to your website. For example, on a 20 keyword package, we might agree that we will have 80% of the keywords on page one at the end of 12 months. We’re not guaranteeing that you will have the number one spot – we can’t! But it’s not because we’re not good enough to achieve this, it’s because searches are personalized, localized, and made as flexible as possible without hurting the relevance of the results. Two people searching for the same keyword from different computers in the same town will see slightly different results. If this performance criteria is not met, we will keep working free of charge until the performance criteria is met. This is not a money back guarantee, its a guarantee we will meet the performance commitments we have agreed to with you. There are some conditions ensuring that the rules are fair for both parties, but that’s the guarantee in a nutshell. 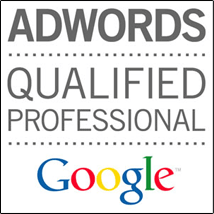 We’ve worked with high competition industries and achieved first page guaranteed SEO rankings. We’ll increase the enquiries & sales through your website using a proven SEO strategy. Detailed monthly reporting of our activity so you know what’s been done and how you’re ranking. We base (and update) our guarantees based on what we believe is a reasonable expectation and timeframe for successful SEO. There are no pre­-existing Google penalties or algorithmic demotions in place on the website at the start of the engagement. 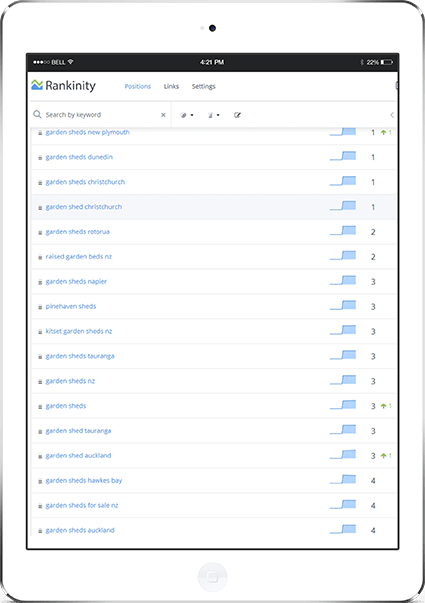 These will be picked up following access to Google Analytics and Google Webmaster Tools and fed back to you. All on­-page recommendations we suggest are agreed to and implemented in a timely fashion. Where revisions are made to our recommendations, we have reviewed and agreed to those revisions, ensuring the on-­page work remains consistent with our target keywords and our SEO strategy. All off-­page work is checked and approved for publication in a timely manner so as not to slow the process. There are no major changes to the Google algorithm during the period which change the way websites rank and also require changes in the SEO strategy. There are a small number of extremely competitive, nationwide industries (for example weight loss, insurance, finance) that are too competitive to be able to reliably predict results in a way that we can formulate guarantees. We endeavor to deliver the best possible results for these niches. showing rankings in positions one to four on page one of Google.